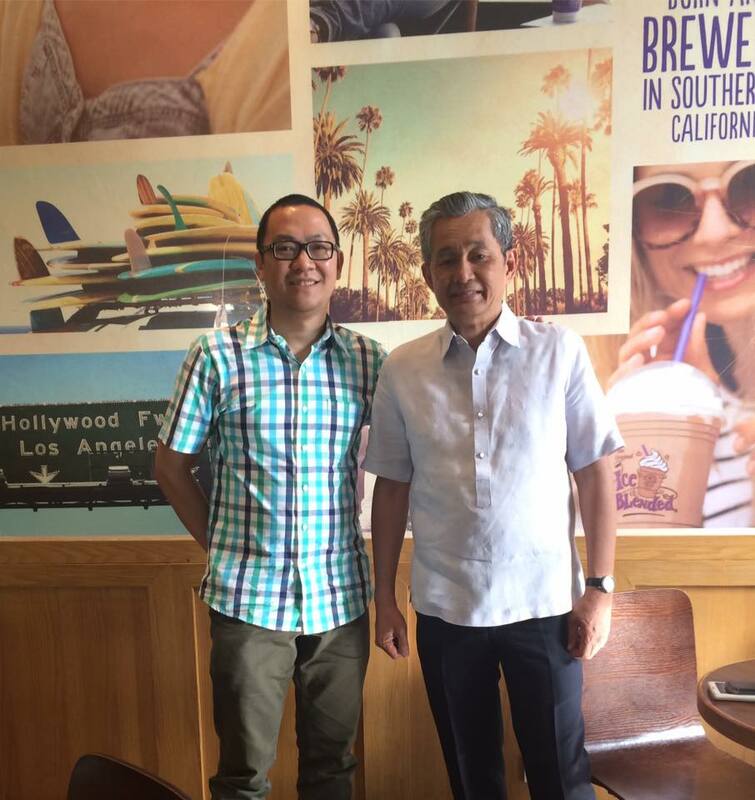 Update: About 3 weeks after our interview with Mr. Mon Ibrahim, he was appointed as the new Undersecretary of the DICT last March 13, 2017. Congrats USec. Mon! Freelancing changes lives and perspectives. 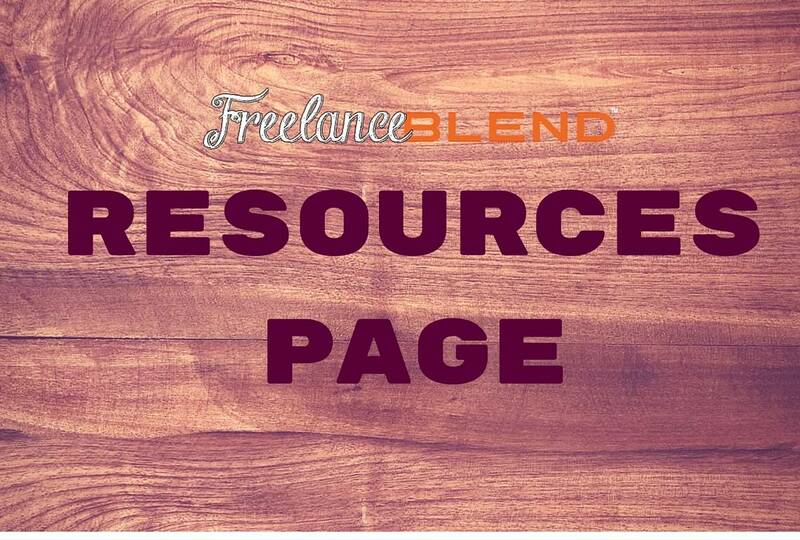 Majority of us in the community, that includes all of you Freelance Blend podcast listeners and readers, are lucky enough to have discovered the joys and benefits of working as a freelancer. While we are reaping the joys of our hard work, the rest of Filipinos have yet to find out about how they can do it too. Mr. Mon Ibrahim, Executive Consultant to the Secretary of the Department of Information and Communications Technology (DICT), calls on us to help teach Filipinos in the rural areas on how technology can empower them and bring them a source of livelihood. 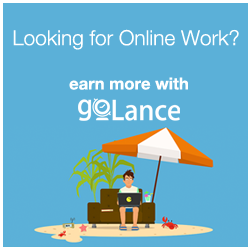 As experienced freelancers, let us help our fellow Filipinos to start changing their lives through online freelancing jobs. 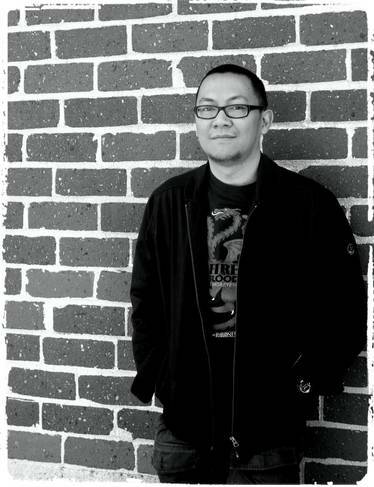 This interview took a long time in the making but it finally pushed through and due technical reasons, the scheduled Skype Session with Sir Mon turned into a highly informative in-person interview. I was ecstatic to find out about the plans of the current administration to spread the word about freelancing to the rural areas under the Rural Impact Sourcing (RIS) project. Marv de Leon with DICT Undersecretary Mon Ibrahim. 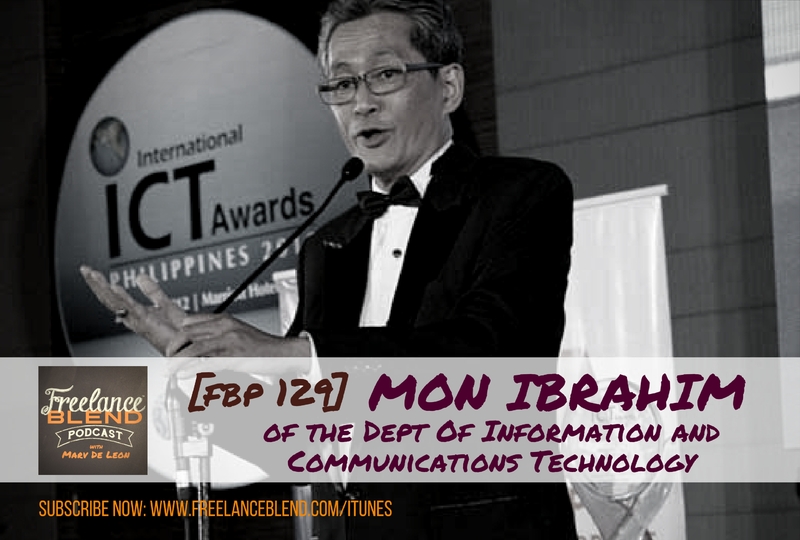 In this episode, Sir Mon talks about RIS, the work that has been done, future plans, and his call to us freelancers to extend help. Listen, be inspired, and help to encourage others too! Learn Business Startup Blueprint from a free video series from J3 Patiño and Bobbit Ebarle. Are you looking for a virtual office with a real business address and contact number? 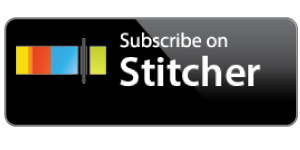 Click on this vOffice affiliate link for an additional free 2-months subscription. Are You Ready to Become a Freelancer? If you are really serious about becoming a freelancer, you should first start with the tools of the trade. 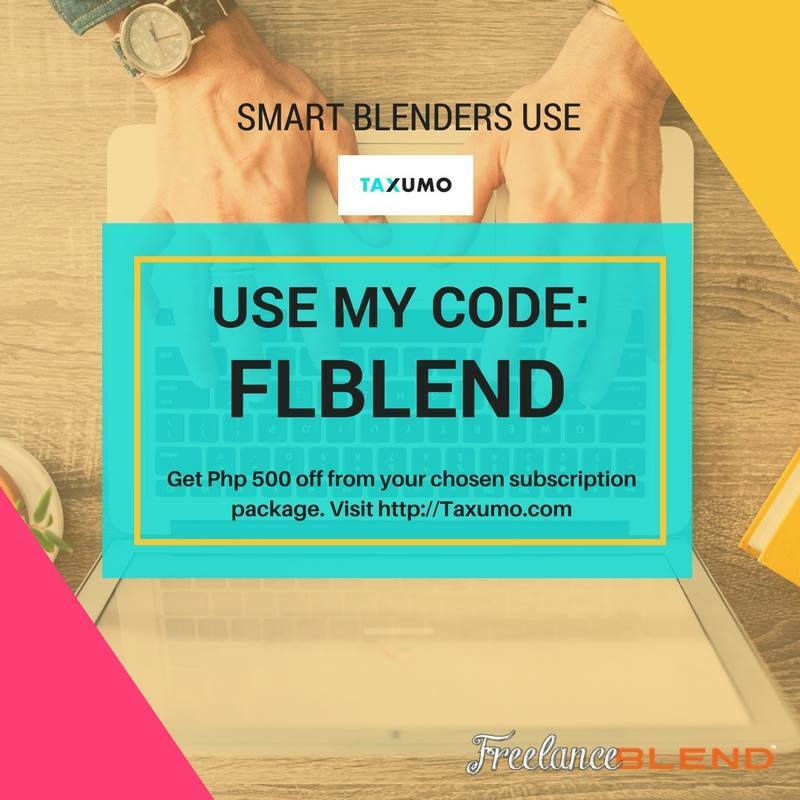 I will make your life easier by handing you more than 30 of the latest and greatest applications, software and websites that I, and even some of the most amazing freelancers, use on a day-to-day basis to become a more productive freedom entrepreneur. 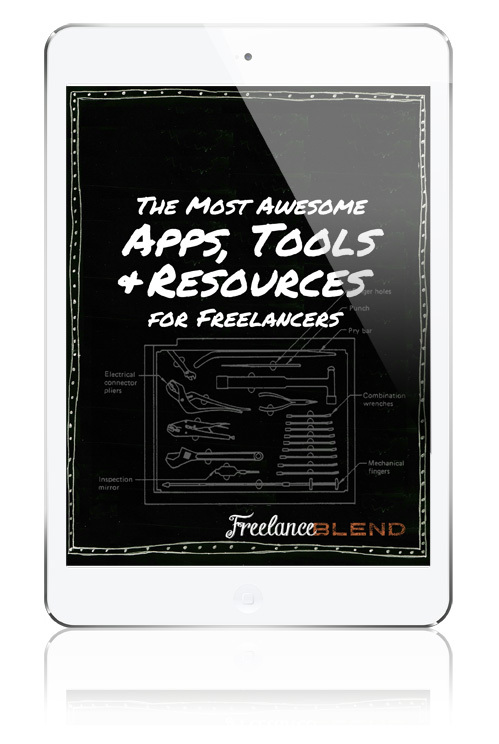 Get “The Most Awesome Apps, Tools & Resources” Ebook Now!